Malicious intent has created a perfect storm threatening the security of people, places, and intelligence all over the world. In these times, security leaders face growing challenges to find new solutions where legacy technologies have reached their limitations. Ferromagnetic detection systems (FMDS) from Metrasens are providing new tools for a variety of threats, both from the inside and out. 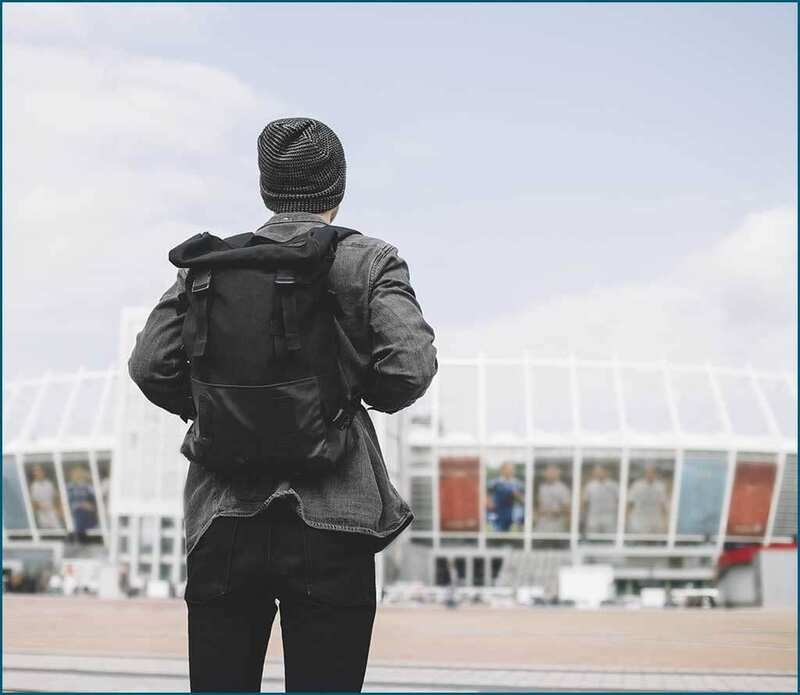 Concert halls, sports arenas, theme parks and other large public venues are prime soft targets for mass casualty threats. 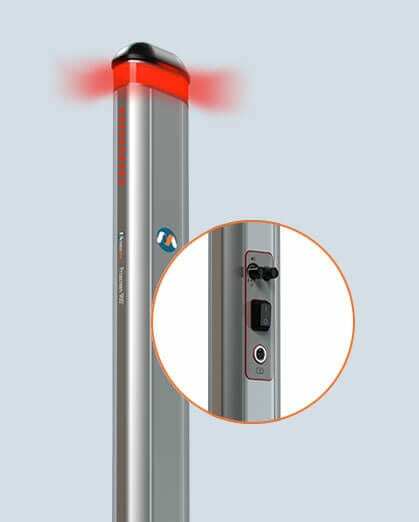 Metrasens demonstrates solutions that allow for extending the perimeter to provide an enhanced, distanced layer to the overall security capability. Effectively, identifying threats ahead of choke points and crowd density. Cyber security is a major area of concern for both government and private institutions alike. Not surprisingly, physical security is also a concerning vulnerability as security leaders protect physical access to data and intelligence. Metrasens solutions provide enhanced technology to support security and clearance required nowadays for SCIF, SAPF and other secure data facilities. Security leaders are driven by a need to continuously improve, yet often restricted by appropriate technology advances.  Metrasens has channeled its expertise in ferromagnetic detection to provide fitting solutions for security leader’s unmet needs. Detection solution for identifying data recording devices and small weapons in physical data attacks on private and public data facilities. 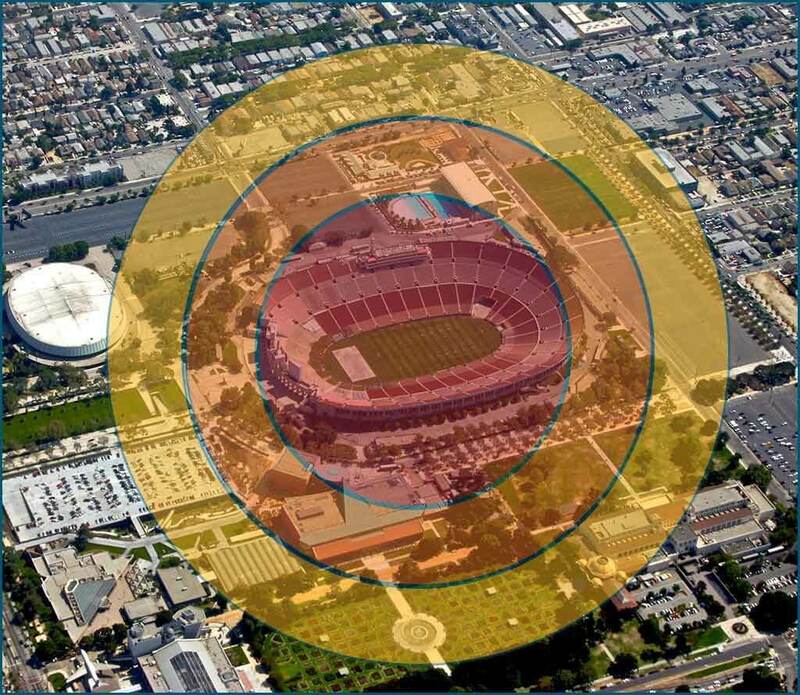 Large object detection for identifying mass casualty weapons used against soft targets in a physical threat to people and places.